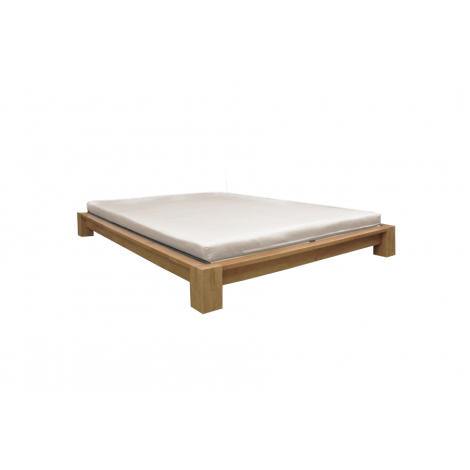 The Raku Tatami Mat is designed for the Raku Tatami Platform Bed to provide a comfortable surface for your shiki or futon mattress. 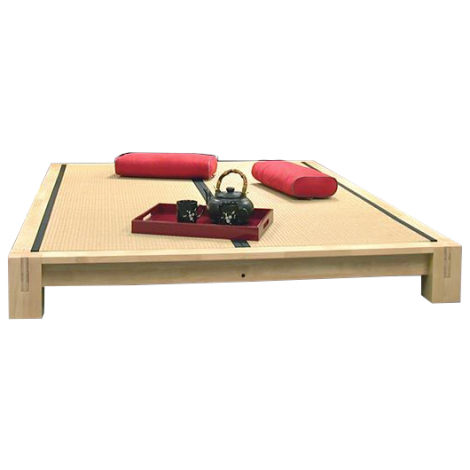 The Raku Tatami Mat is a Japanese Grass Straw Tatami mat platform upon which you rest your futon or mattress. 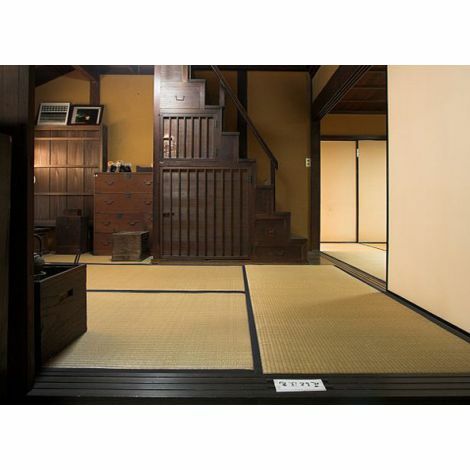 Tatami mats have been used for centuries in Japan as a floor covering or bed surface. Our Tatami mats have been designed and manufactured for modern use and are constructed of 4 layers of natural grass straw, topped with a high-grade, tightly-woven rush straw, sewn to the base layers. 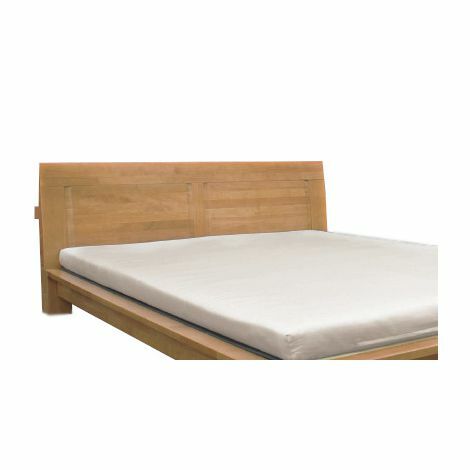 The Tatami mats can serve as a replacement for a box spring and provide even support for your mattress. 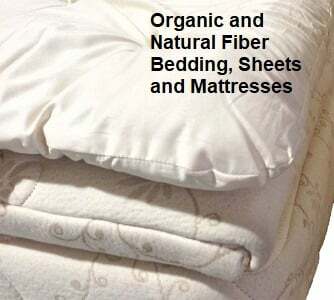 Additionally, their construction allows air to percolate up through the mats, into the mattress, and throughout the sleeping environment reducing molds and allergens and keeping the sleeping area fresh and healthy. The Tatami's covering of soft, woven rush straw cures over time to a golden hue. 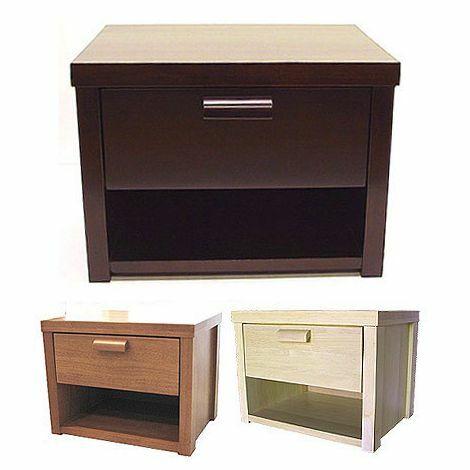 Thus, your mat will be a shade of green similar to the one seen in the main product image above upon arrival, but will become more of a beige/gold hue as it ages. 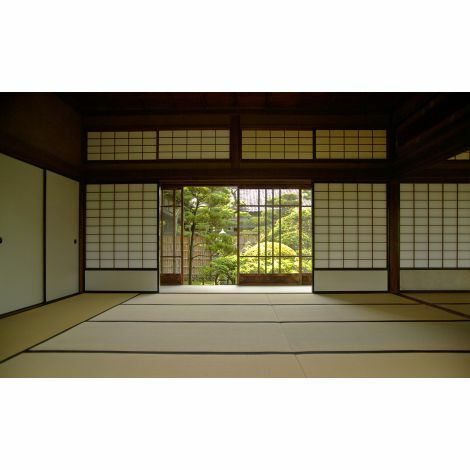 You may experience a light, pleasant, natural aroma as the Tatami cures. 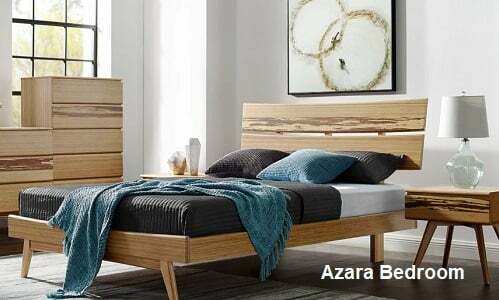 When matched with a Raku Platform bed and/or Organic Shiki Sleeping mat (shown in the above lefthand image; sold separately), one can create a comfortable, toxic free sleeping environment. I received the Mt. Fuji Shoji screen 2 days ago. It arrived quicker than I thought, packed very well, and I'm very pleased with it. The screen is beautiful and creates a peaceful addition to our living room. I will recommend your company to friends.